Maternal Fetal Medicine is a field of Obstetrics & Gynecology (OB-GYN). 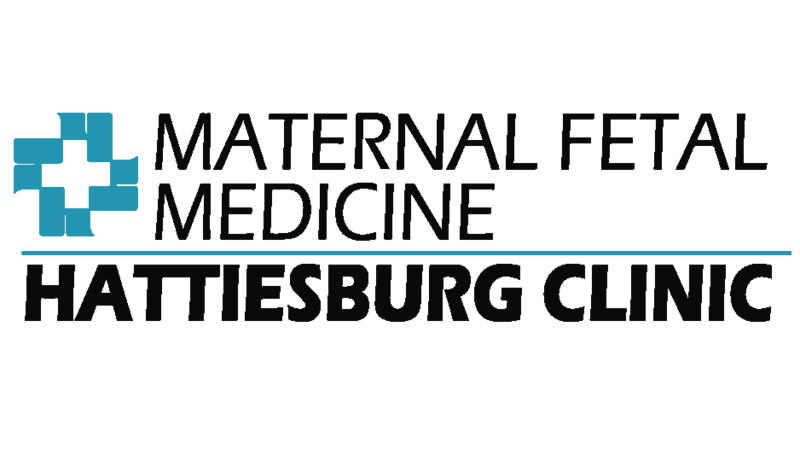 At Hattiesburg Clinic, Maternal Fetal Medicine works with OB-GYN providers to focus on the management of high-risk pregnancies. Although many pregnancies are considered normal and only need standard prenatal care from an OB-GYN provider, there are certain circumstances that may require you or your baby to have additional testing, monitoring and treatment. Hattiesburg Clinic Maternal Fetal Medicine has the expertise and services to help manage these high-risk pregnancies. 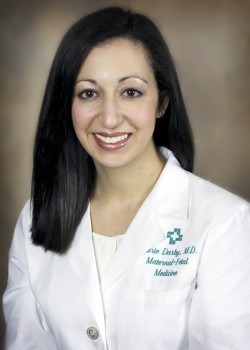 Our Maternal Fetal Medicine physician is experienced in a wide variety of complex high risk maternal fetal conditions and will partner with you to improve care for mom and baby/babies. By working with the patient’s OB-GYN provider, the specialist can help co-manage the high-risk pregnancy to ensure that the patient is closely monitored.